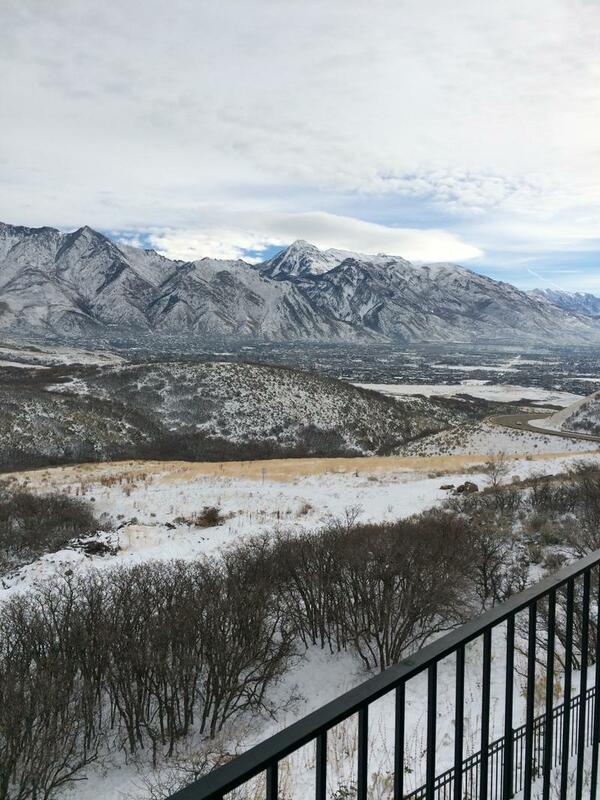 Phase one of the Point of the Mountain development plan included gathering feedback from people who live and work in Southern Salt Lake and Northern Utah Counties about their expectations for the area in the coming decades. Major concerns included traffic congestion, housing and air quality. Planners are now kicking off phase two, which narrows the scope to specific scenarios. Government leaders, business owners and residents are gathered into groups. They’re looking at huge list with ideas like “provide free public transportation,” “build a trail connection between the Wasatch, Traverse and Oquirrh mountains,” and “provide increased support for start-ups,” to choose their top priorities. In a section about energy use, Katy and David Monson talk about their experience investing in smart home technology. “You could do that at a commercial scale and probably see even bigger savings,” suggests Monson’s husband, David. The group adds it to their list. Lynn Pace brings up one of his biggest concerns: housing. Brainstorming sessions like this are crucial to planning for the future, says Chris Conabee, who co-chairs the Point of the Mountain Development Commission. Conabee says the real challenge is managing that growth. He says input gathered at these workshops—and online—will help with that. 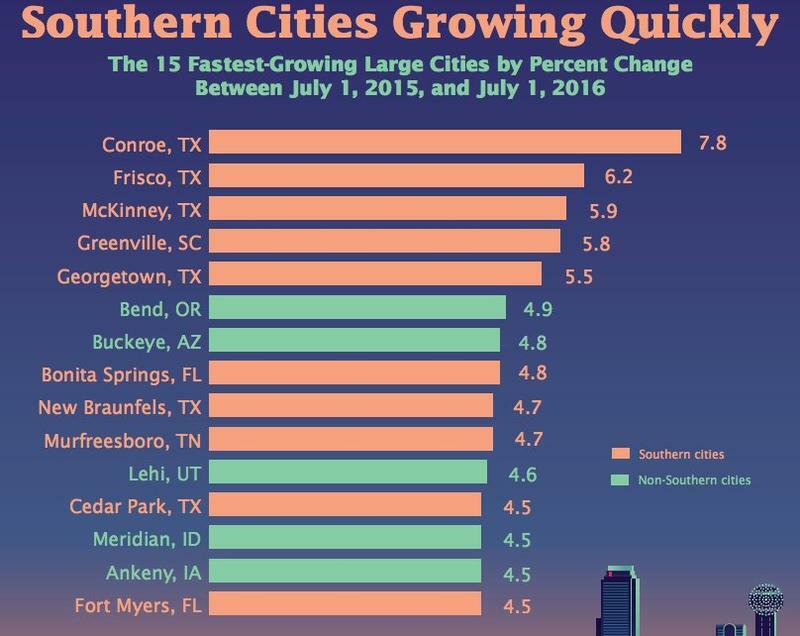 New data from the Census Bureau ranks Lehi, Utah, as the 11th fastest growing city in the U.S., a reflection of the Wasatch Front’s strong economy, particularly in the area known as Silicon Slopes. 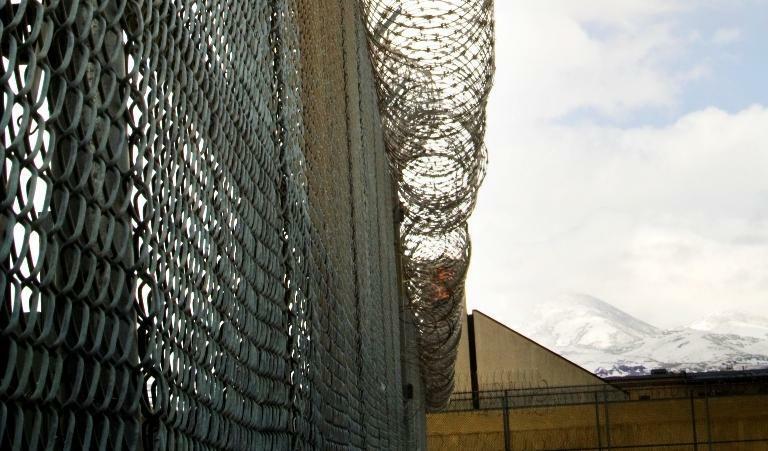 As Utah’s population grows, state and business leaders are trying to plan carefully. Only so much undeveloped land remains, and they say they want to build strategically. 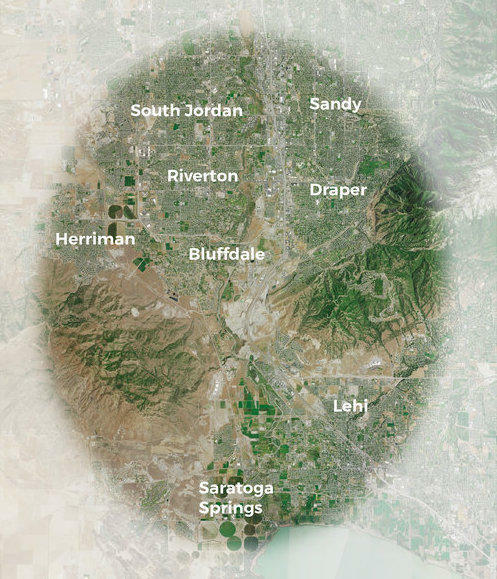 Planners for the Point of the Mountain Commission are soliciting ideas from the public for what they hope will become a hub for Utah’s growing high-tech industry.